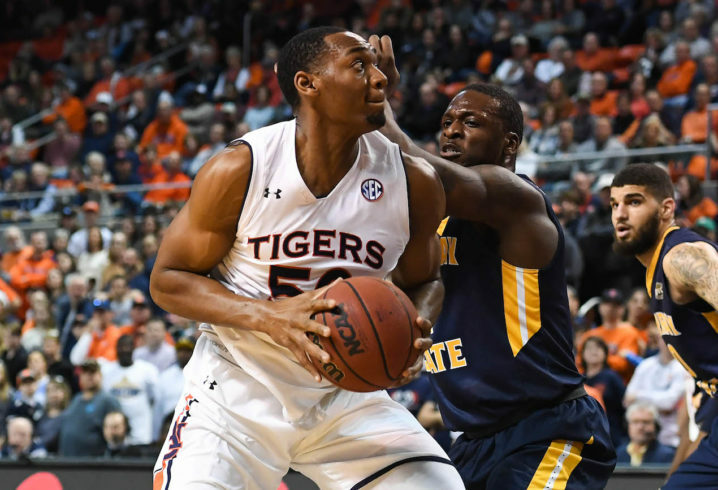 Auburn big man Austin Wiley had an up-and-down 2018-19 season, battling a leg injury at various points. 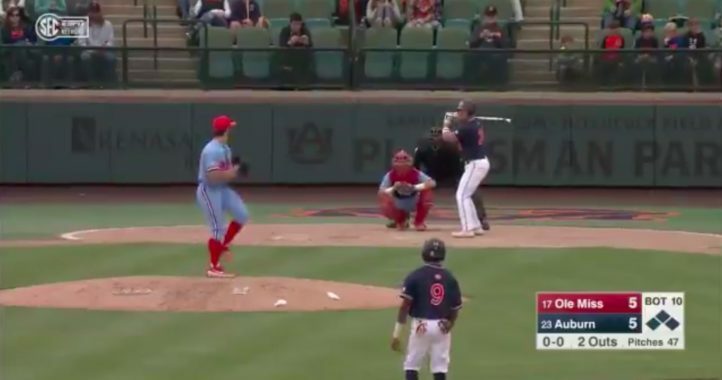 In the NCAA Tournament, though, he was an impact player, playing a big part in the Tigers advancing to the first Final Four in school history. 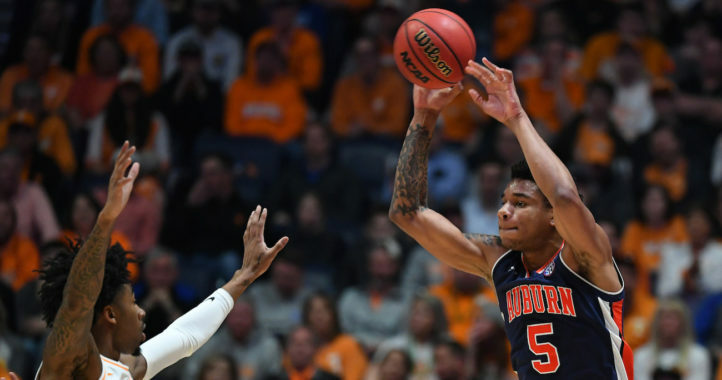 Austin Wiley, Auburn’s 6-foot-11 basketball center, has undergone surgery to repair a broken thumb, according to a Facebook post by his mother, Vickie Orr Wiley. Wiley averaged 6.9 points, 4.0 rebounds and 1.3 blocks this season, making five starts in 28 appearances as a sophomore. It’s doubtful that this injury will keep him out very long, so hopefully he enters the 2019-20 season at full strength.